Gemcraft Games is an independent developing and publishing company dedicated to creating quality games that stand out for their innovative mechanics and original gameplay. Our services are provided as work for hire and we are always interested in discussing potential collaborations. Game design is our primary specialization and our belief is that it is the heart and soul of every game, no matter if it is a board game, card game, video game or any other type. 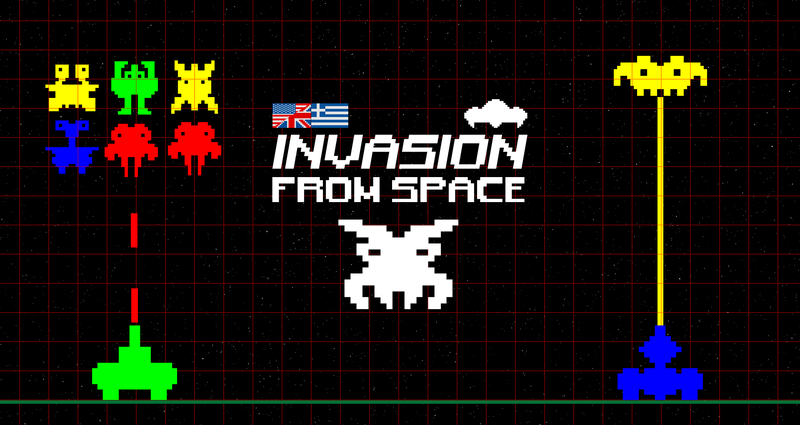 It is a kind of art and essential to create a functional game that fulfills its purpose. 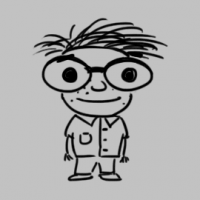 Game development is the process of creating the game from idea to product. 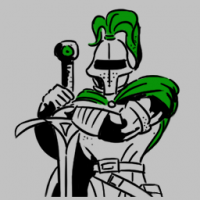 We provide full game development services as work for hire for mobile, web and steam platforms. Educational games are becoming more and more important in schools and both teachers and students seem to enjoy and appreciate them. 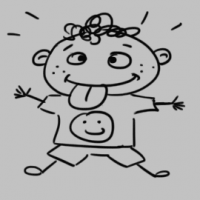 Our team is capable of crafting any learning subject (from basic preschool to advanced highschool curriculum) into a fun, interesting and educative game. Did you know that Gemcraft is on facebook too? Welcome adventurer, you have reached the realm of Gemcraft. 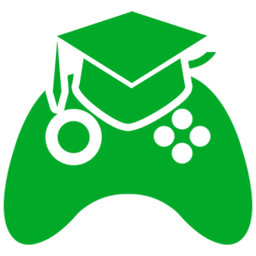 Our mission here is the creation of quality games that will stand out for their innovative mechanics and original gameplay. All of us here at Gemcraft are dedicated to seeing this goal being achieved to its fullest potential. But that alone is not enough. 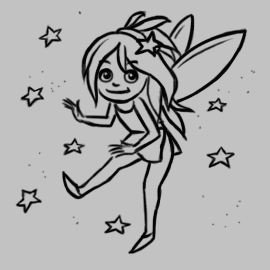 We need brave adventurers like you to help spread the word of our important work beyond the realm of Gemcraft. Should you accept to help us, please accept this gift (press kit) to aid you in spreading the news of our important work here at Gemcraft to all other realms you may come across in your many travels. Farewell brave adventurer, and may the gods of gaming guide you on your travels. Gemcraft goes to Athens Games Festival. competition and wins a ticket to Mobile World Congress in Barcelona. Our second educational game “Dr. 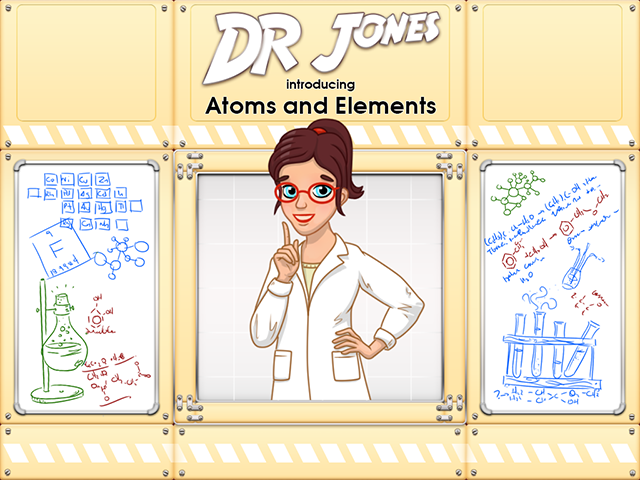 Jones introducing Atoms and Elements” was developed for the Legends of Learning platform. Our first educational game “Dr. 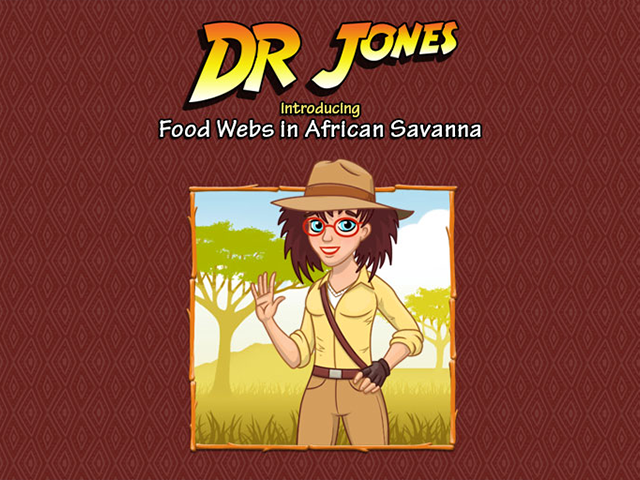 Jones introducing Food Webs in African Savanna” was developed for the Legends of Learning platform. Our first PvP game “Connectum” was published on Google Play Platform! 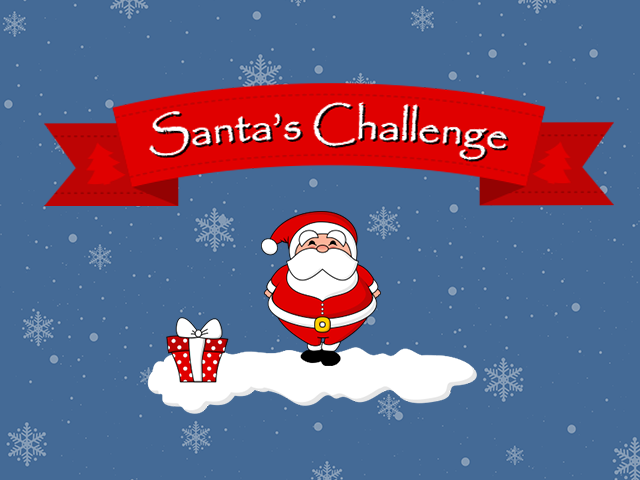 “Santa’s Challenge” was launched for web as Christmas competition. Our first mobile game “BLiTS” was published on Google Play Platform! Gemcraft Games was born and our journey begun. Gemcraft is active on twitter too! We ’ll be delighted to hear from you! Please use the form below to get in touch with us and we’ll get back to you as soon as possible.